In professional kitchens, a trolley is an essential complement for goods transportation and meal distribution. 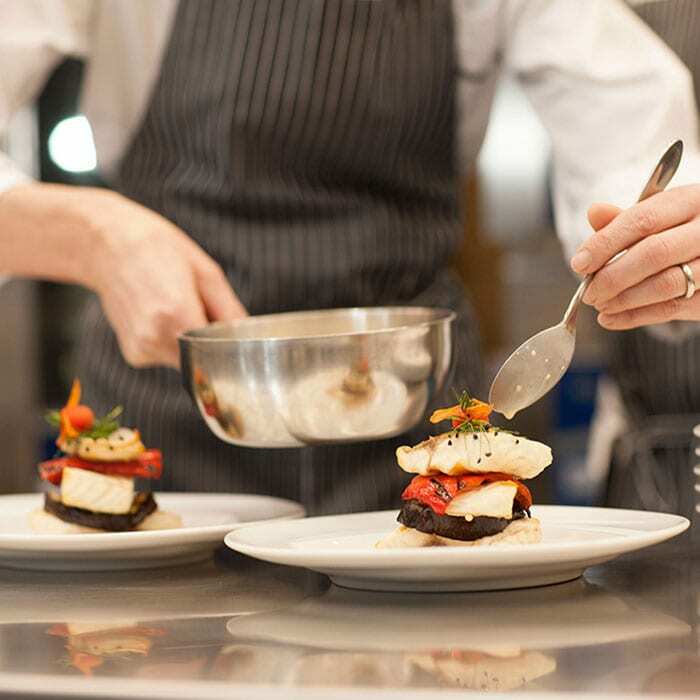 The flexibility, capacity and efficiency of the Meal Distribution System is derived from the broad range of equipment and accessories available to provide innumerable installation possibilities. 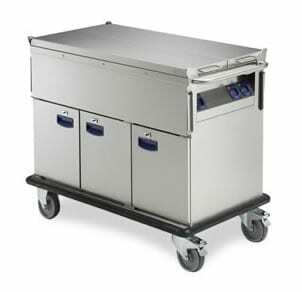 Electrolux offers a diverse range of ergonomic trolleys for banqueting halls; stainless steel trolleys for the storage and transportation of dishwashing racks; service trolleys for plates and trays; dishwasher baskets and soaking sink trolleys for hospitals, elderly homes, healthcare institutions and catering. 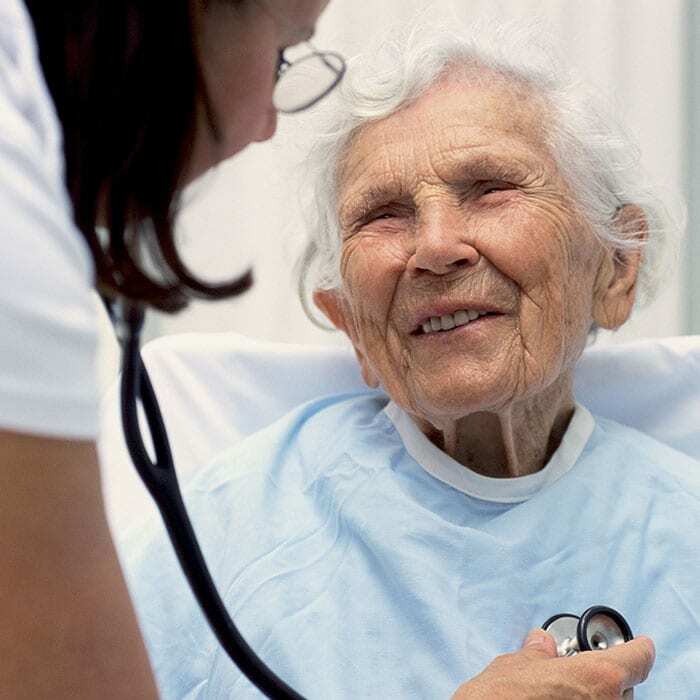 Total hygiene control in laundry processes is of paramount importance in elderly care facilities. Ideal to transport stacked 500x500mm dishwashing baskets. Framework in 25 mm tubing, completely welded. Load capacity of 100 kg uniformly distributed. Seamless sound-absorbing platform shelf with double-folded edges welded to the framework. Temperature set-up from +30°C to +90°C, monitored through the digital display, allows to adjust temperature to the specific requirements of the hot dishes. Trolley reaches set temperature of 90°C in approximately 35 minutes. Heating via dry heat or moisturized air heating, which prevents food from drying out. Capable of holding GN 2/1 and GN 1/1 containers or plates on grids (grids included). Seamless sound-absorbing shelves with double-folded edges welded to the framework. L-shaped runners, with upturn at each end. Designed to transport 500x500 mm dishwashing baskets. Handle is an extention of the load-bearing frame.